Showing results by author "Bernard E. Harcourt"
Militarized police officers with tanks and drones. Pervasive government surveillance and profiling. Social media that distract and track us. 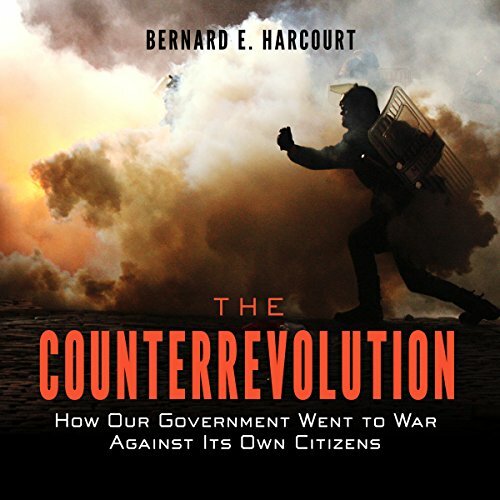 All of these, contends Bernard E. Harcourt, are facets of a new and radical governing paradigm in the United States - one rooted in the modes of warfare originally developed to suppress anticolonial revolutions and, more recently, to prosecute the war on terror. The Counterrevolution is a penetrating and disturbing account of the rise of counterinsurgency, first as a military strategy but increasingly as a way of ruling ordinary Americans.